When you're sick, in pain, or experiencing other symptoms, you expect your doctor to identify your condition and prescribe an appropriate treatment—but sometimes that doesn’t happen. According to a study published in The British Medical Journal, diagnostic errors affect at least 1 in 20 adults in the United States. David Fleming, MD, president of the American College of Physicians, says menstrual and gastrointestinal problems are especially hard to identify. “A lot of symptoms are nonspecific and variable, depending on the person.” Conditions that can be challenging to diagnose include irritable bowel syndrome, celiac disease, fibromyalgia, rheumatoid arthritis, multiple sclerosis, Lyme disease, lupus, polycystic ovary syndrome, endometriosis, and type 2 diabetes. To limit the likelihood that you or a loved one will be misdiagnosed, take the following steps. 1. See a highly-skilled doctor. For help finding a doctor that’s right for you, see these tips for choosing a great primary care provider (PCP), or reach out to Better Health Advisors for recommendations. 2. Make sure your doctors are fully informed. The more your doctors know about your medical record, your family history, and any medications you're taking, the better. 3. Be as clear as possible about your symptoms. Make a list of the symptoms you’re experiencing, and bring it with you to your appointment. 4. Get a second opinion. (No, the internet doesn't count.) After receiving a diagnosis, you may find it helpful to do basic research on trusted websites like the Mayo Clinic, but don’t stop there. Make an appointment with a specialist for a second opinion and follow-up tests. If you’ve been diagnosed with a rare or serious condition, it’s especially important to find a doctor who’s familiar with that illness and the best ways to treat it. Unsure how much experience your doctor has in a particular area? Ask. 5. Connect with a health advisor. 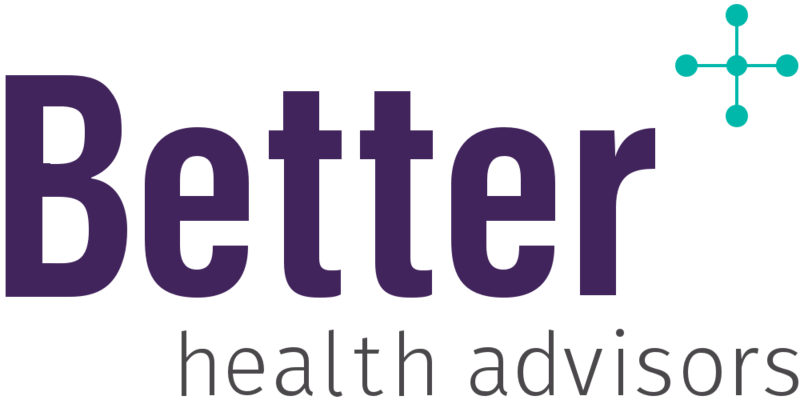 If you have questions about any diagnosis, BetterHealth Advisors can help you get answers in plain English. We can recommend specialists to provide reliable second opinions. You do not have to go through this alone. Better HealthAdvisors will accompany you to your appointments and provide guidance every step of the way.